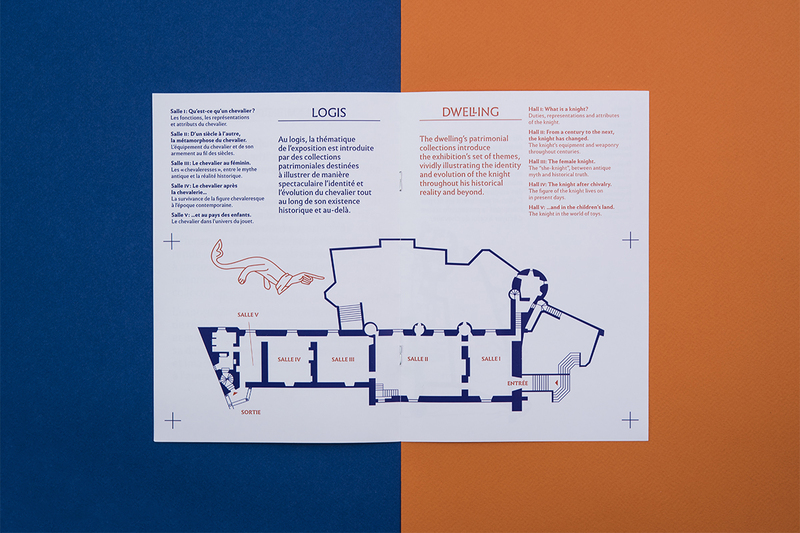 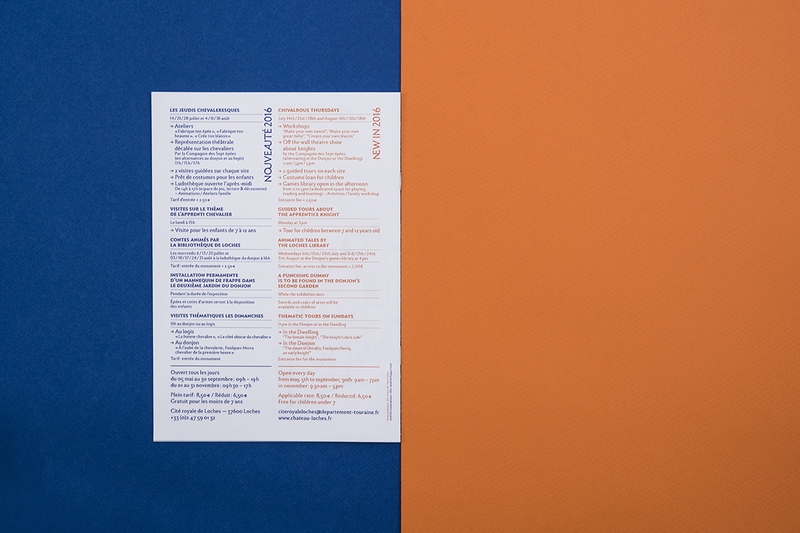 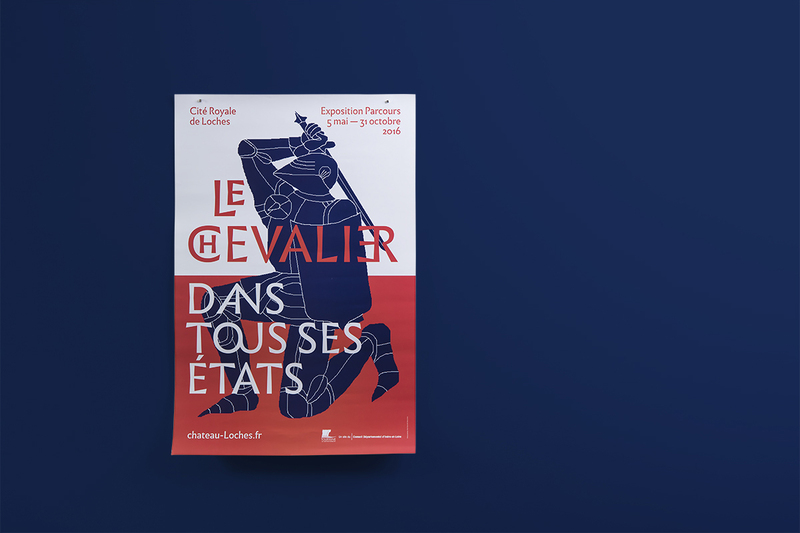 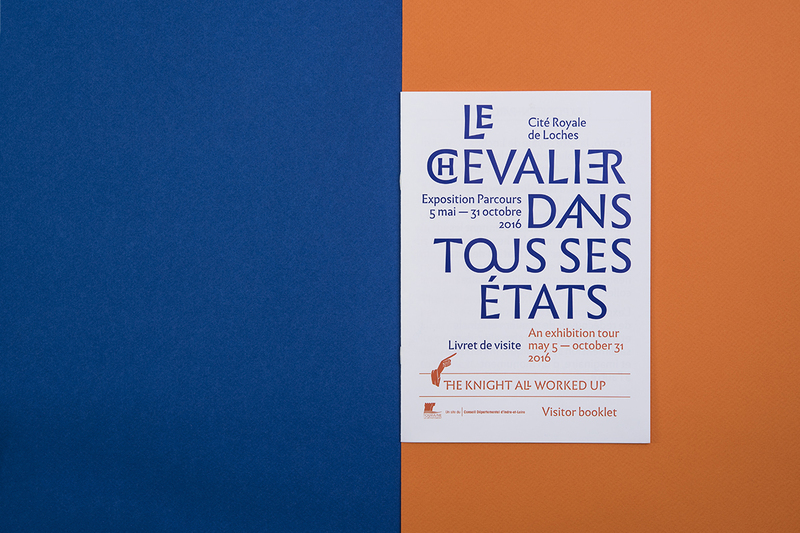 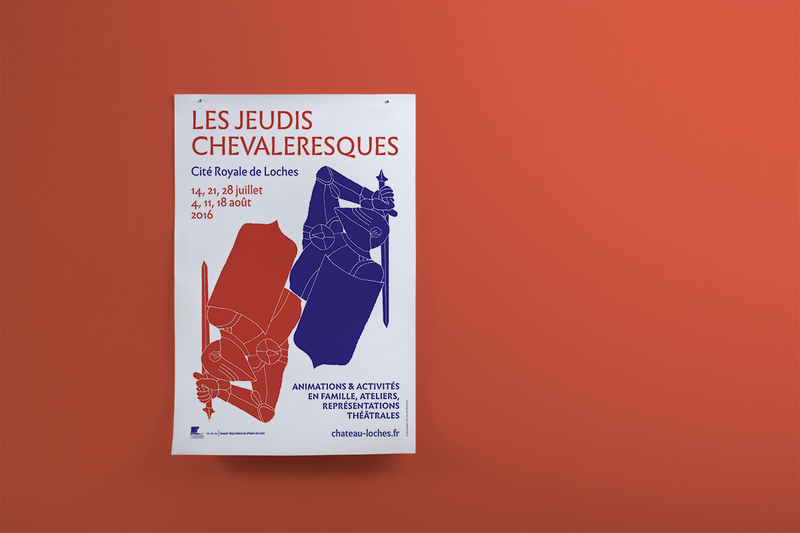 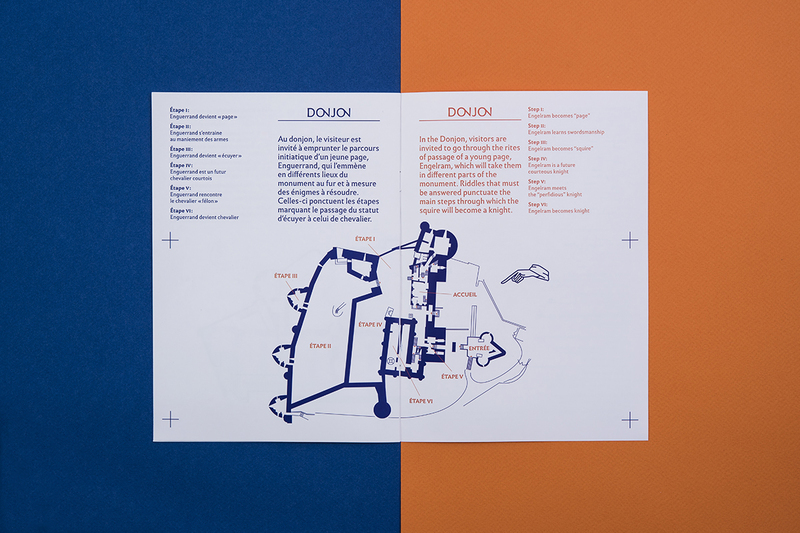 Identity, programs, posters and signage for an exhibition about knights in Loches, France. 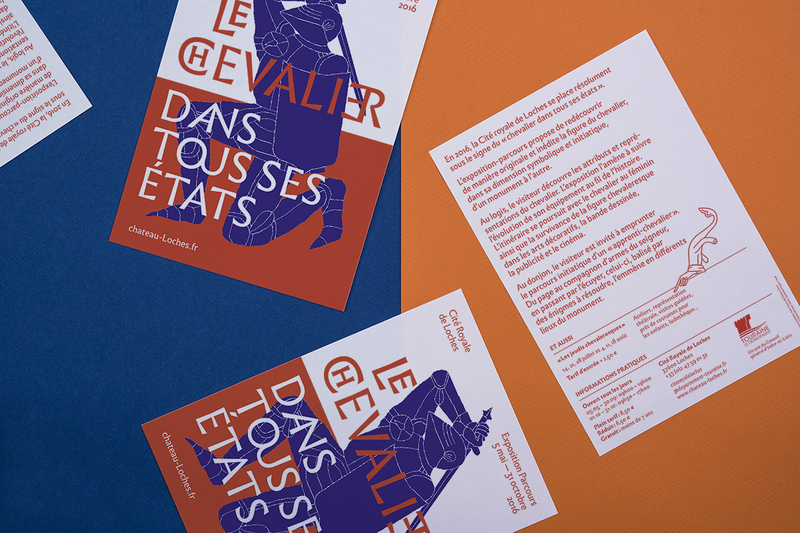 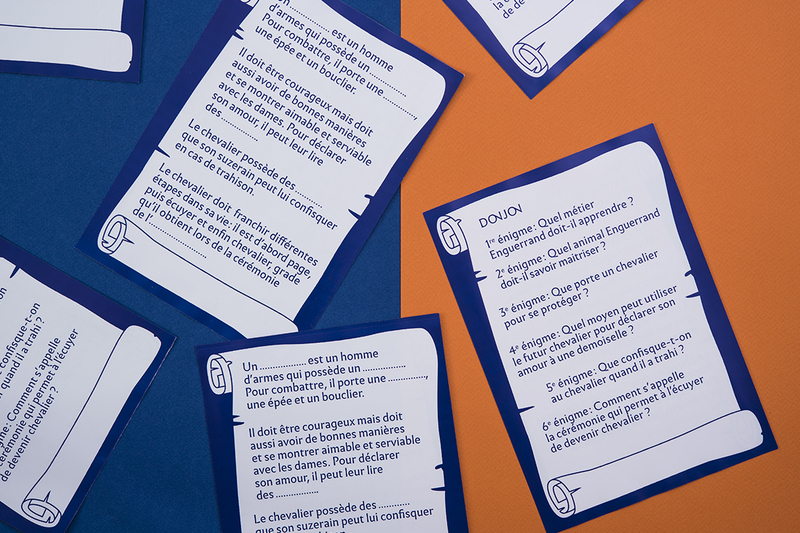 Designed in collaboration with Célestin Krier. 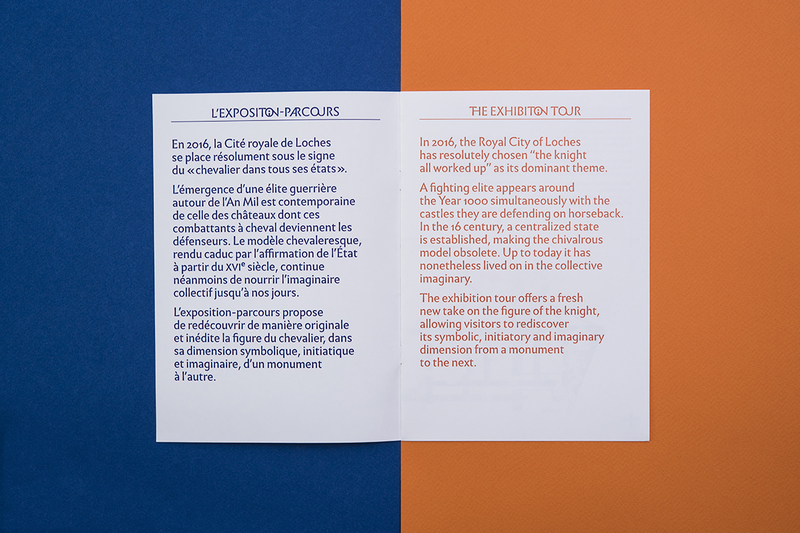 Exhibition design by Francisca Würz and Florent Blanchard.